Born in Genoa, Italian author Mariapaola Pesce, aka Mapi, studied Modern Literature and worked in her family’s bookstore before opening her own. She runs a bookshop specialized in children’s books in the Piedmontese countryside. 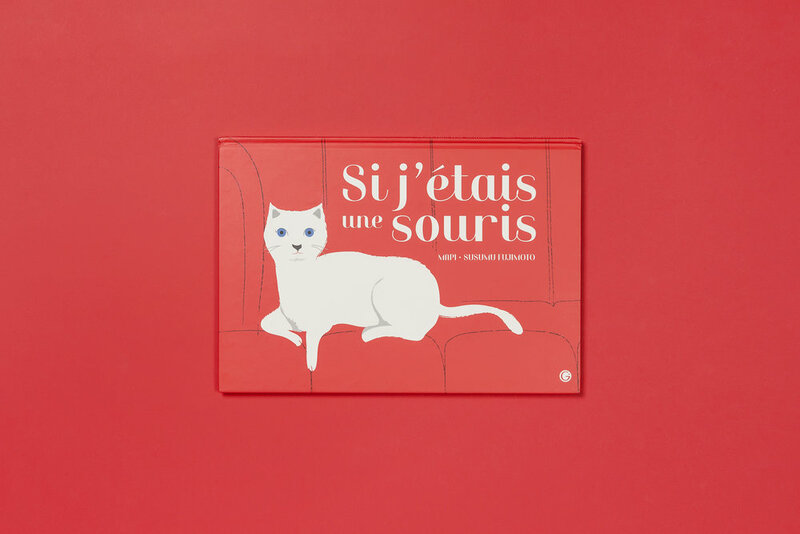 Si j'était une souris is her first picture book published in French.